Today, we explore having a more liberating mind, and getting in touch with a patriarchal mindset that we've been conditioned to have under a patriarchal system. But, not from a place of brokeness, from a place of wholeness because you are already whole. You were never broken and you don't need to be "fixed" or change. Getting free from a patriarchal mindset is all about connecting you back to yourself, and helping you be more of who you are. That's freeing. Press play to feel liberated. Learn more about my Gender Aware + Action Program here. Enroll in Gender Aware + Action Program here. 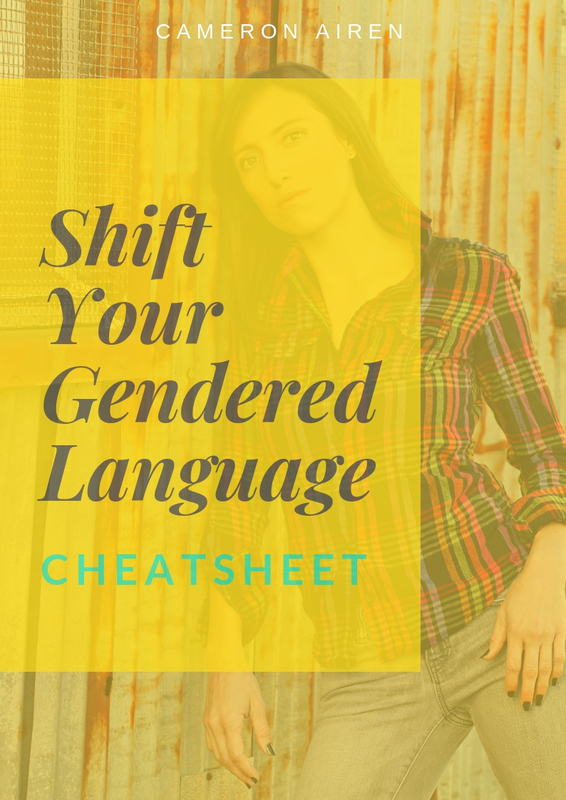 Create new social change possibilities with my Cheatsheet below….